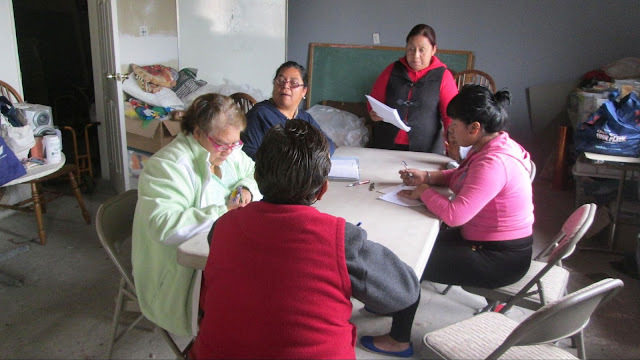 We began a new sewing program in 3 de Octubre near the community center. This sewing class will teach pattern making for clothing and we have recruited a teacher who has experience in teaching sewing classes. The women who have signed up for this class hope to learn this new skill to be able to make items of clothing to sell and so help the economy of the family. We hold these classes in the community center. We seek donations of fabric and supplies to provide for these ladies. We have sewing machines for the students to use during the class. Some of the women already had notions of how to sew but with no access to a machine they were not able to sew. Other women had never learned how to sew. They have learned to come up with an idea, make a pattern, and sew it. They are excited about being able to learn this new skill. When they have had the opportunity to learn about God and then learn that the opportunity to learn new skills that bless is a gift from God. Learning how to grow in God and in life is a beautiful thing to witness. They are excited about improving their relationship with God. We had 10 people sign up for this first class. Our instructor is very excited to teach this class and prepares diligently. She is taking new classes so that she can better prepare herself and so teach her students well. We will begin a new class next month. Ma Teresa Montoya Luna "El principio de la sabiduría es el temor de Jehová." Salmos 111:10 . 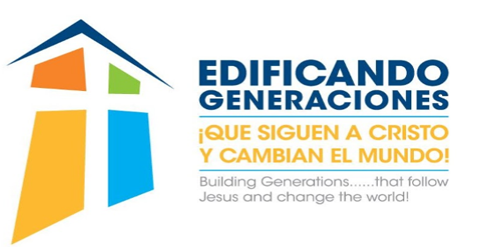 Copyright © Edificando Generaciones™ is a registered trademark.